Are you considering a move to East Nashville? A Good Choice! East Nashville is literally one of my favorite places in all of Middle Tennessee. You can find the very best people, shopping and restaurants. People define livability in a variety of ways: affordable, walkable, convenient to work, access to parks or recreation. East Nashville and its large number of neighborhoods offers something for everyone. Some popular neighborhoods didn’t make my “East Nashville Neighborhood Livable List” – but there are a lot of contenders out there. What East Nashville neighborhood do you love and why? 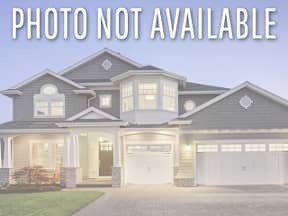 According to LivableCity.org, some of the most important factors impacting livable neighborhoods include: a balance of housing, workplaces, services and shopping; And Livable neighborhoods are well served by parks, playgrounds, plazas, and greenways. Trees and plantings are integrated into street designs. We are lucky enough to have these “Livable Assets in East Nashville”. The changes in the East Nashville real estate market have been carefully documented in these 9 Neighborhoods. Search by neighborhood, street or geographic area. Offering easy access to Titans Stadium, Vinny Links Golf Course & Shelby Bottoms Greenway. Shelby Bottoms offers a great East Nashville quality life and easy access to Downtown Nashville. Key streets in the area include Eastland Avenue, Electric Avenue and Riverside Drive. In 2017, a total of 33 Shelby Village/ Shelby Hills properties changed ownership with a median price of $375,000 with an average price per square foot of $260. The most expensive property (located at 1601 Eastside Lane) sold for $792,000. 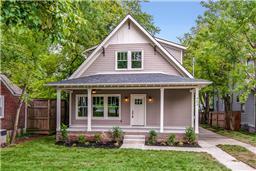 A fast-developing East Nashville Neighborhood, Cleveland Park offers Historic Homes And New Construction. My favorite part of Cleveland Park … the amazing sense community the Cleveland Park residents share. Residents also have access to terrific community parks. In 2017, a total of 35 Cleveland Park homes changed ownership with a median price of $320,000 and average price per square foot of $201. The most expensive Cleveland Park home (located at 300 Hancock Street) sold for $505,000. Located on the bank on the Cumberland River, the Historic Edgefield neighborhood of East nashville offers a pleasantly quirky neighborhood with a healthy of mix of long-time and new residents. In 2017, a total of 44 Edgefield properties changed ownership with a median price of $445,000 and average price per square foot of $229. 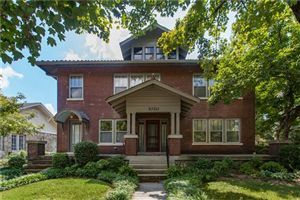 The most expensive Historic Edgefield property (located at 714 Russell Street) sold for $2,350,000. 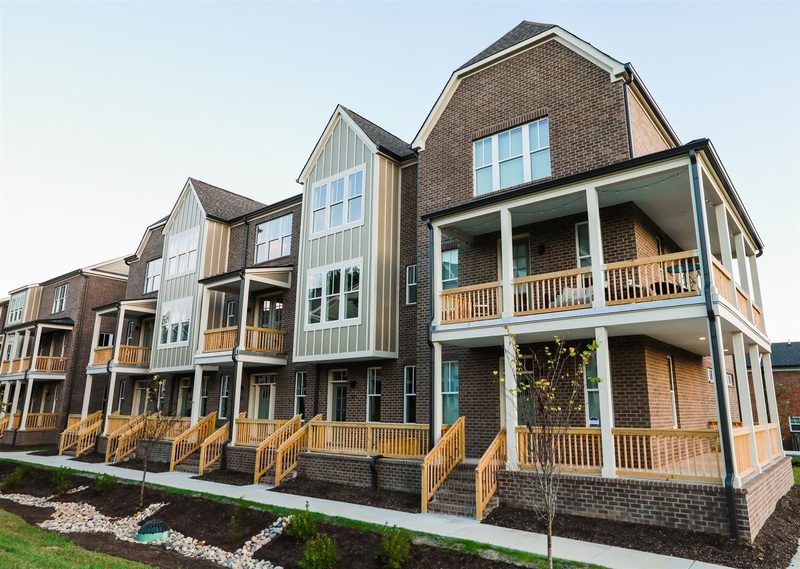 Offering Some of Nashville’s Best Historic Properties and An Easy Walk To Your Favorite 5 Points Restaurants, the Lockeland Springs Neighborhood is East Nashville’s Most Livable. Lockeland Springs offers proximity to 5 Points shopping & dining and beautifully restored Victorian homes. In 2017, a total of 70 Lockeland Springs properties changed ownership with a median price of $513,500 and average price per square foot of $228. The most expensive Lockeland Springs home (located at 1903 Russell Street) sold for $785,000 in March. For East Nashville showings and inquires, please contact Patrick Higgins – Keller Williams Realty 615-682-1718.